Taxes Successfully Grieved And Will Be Further Reduced For The 2018/2019 Tax Period To Take Effect Jan And Again For The 2019/2020 Tax Period. Welcome To This Sunny And Elegant 5 Bedrooms, 3.5 Bath Renovated And Expanded Colonial Home In The Heart Of West Birchwood! 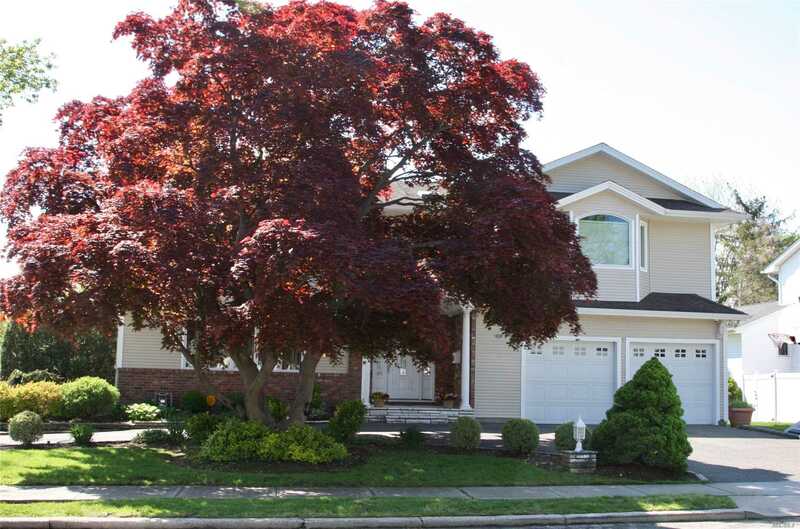 Features An Elegant Eik W/ Granite Counters, Den With Fp, Large Lr And Dr, Hardwood Floors. Huge Master Bedroom Suite W/ Fp, Huge Closets And Luxurious Master Bath. Oversized Private Fenced Yard, 2 Car Garage, Jericho Sd!